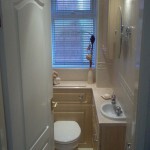 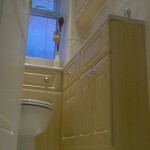 A traditional cloakroom with lots of bespoke made to measure storage cupboards. 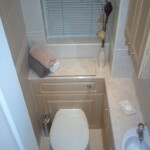 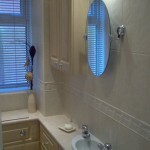 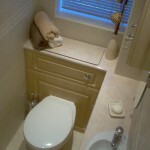 The cloakroom is very narrow so a small hand basin compliments the space. 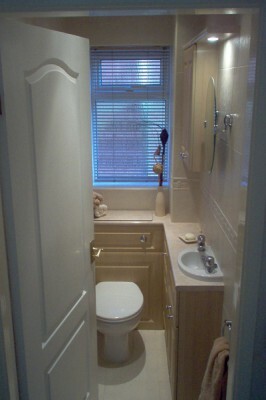 Functional and stylish too.